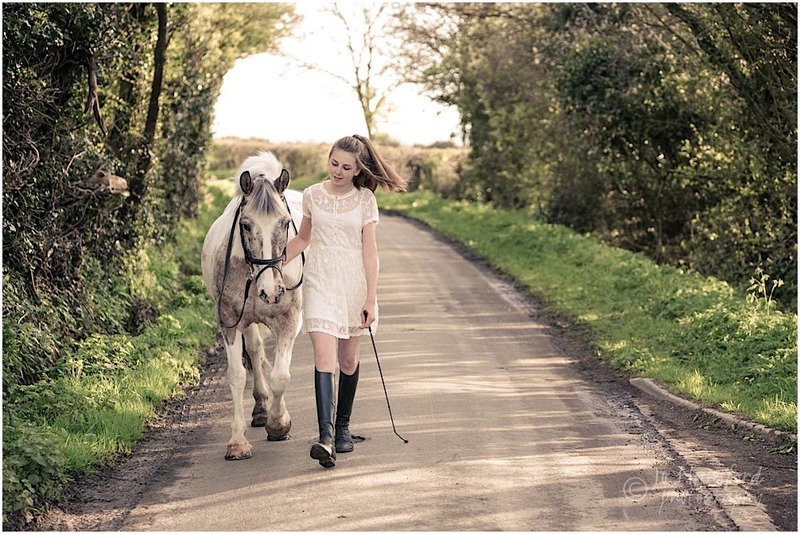 Equine photoshoots – Your Questions Answered! If you’re booked on an equine session with us in the coming months, here are answers to many of the questions a lot of you ask beforehand! If we’ve missed anything, we’d love to hear from you – feel free to drop us an email or message us here. What happens if the weather is bad on the day of my photoshoot? The weather is one of those unpredictable things here in UK – the forecasters can get it wrong, and in the space of a day things can change from heavy showers to glorious sunshine in an hour! In light rain, we normally decide to go ahead and dodge the showers; if it looks like torrential rain, then we may decide to postpone. On a windy day, we can find some more sheltered spots to take some photographs, and use the wind to our advantage create a bit of drama! What happens if my horse won’t stand still or misbehaves? This isn’t something you need to worry about – we’ve worked with many different breeds and temperaments of horse, from highly-strung racehorses to ‘hot’ Lusitano or Spanish stallions. We’re patient and flexible and we work with what each model is willing to do. 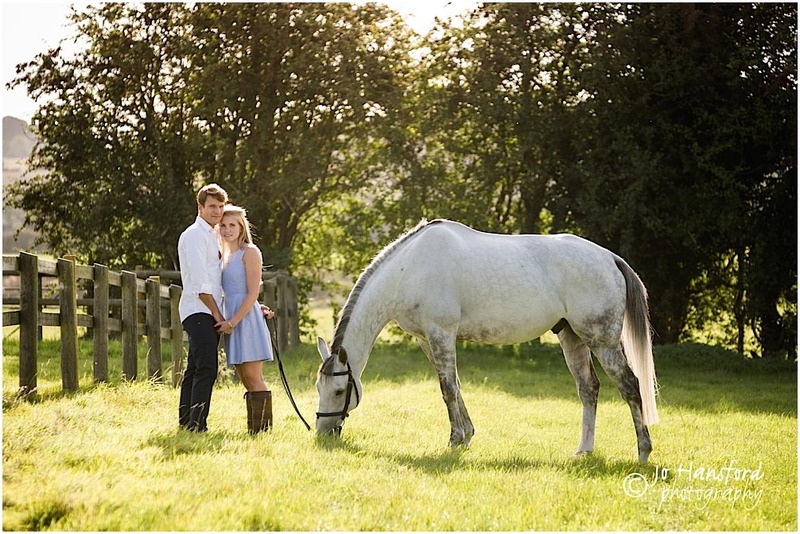 What’s the cost of an equine photoshoot and what’s included? We also offer mid week ‘mini sessions’ (mid week Tuesday-Thursday daytime or evening) with Jo for £85 and Yard shoots, which cost £75 per person. Either of these are a 90-minute session (min two bookings per yard shoot), and include a first 7×5” mounted print and travel up to 40 miles from BS3. If you’d like a copy of our brochure and full Price Guide, just ask. How long does an equine shoot last? Normally 2-3 hours for 1-2 horses with an owner. This allows enough time to move around a couple of nearby locations, and for clothing and tack changes. We want to keep things as fun and relaxed as possible for you and your horse, so we don’t rush! Do you use flash lighting, which may scare my horse? 75% of our photography uses natural light. 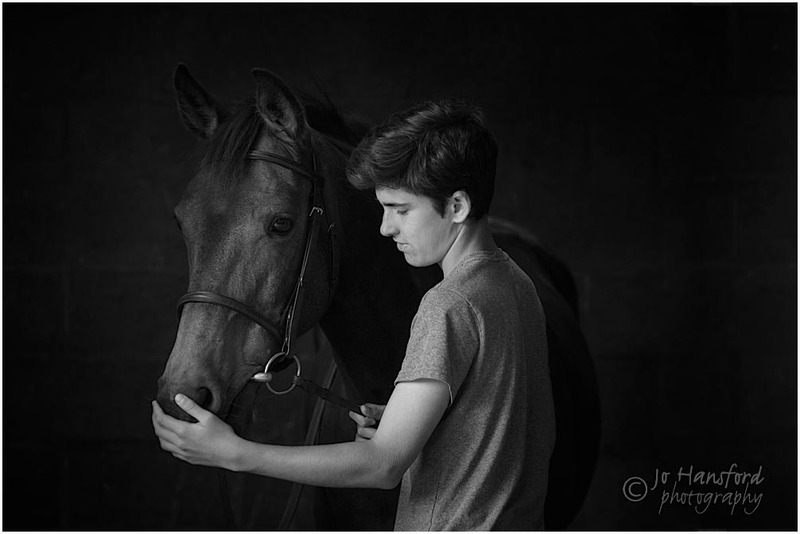 However, if you do like our stylish lit equine portraits, we do need to use flash; most horses are fine with this, even very sensitive horses. We take things slowly, show the horse the equipment and test the flash a few times to acclimatise them to the equipment before we use it. We will usually take a few hundred images during a session, then edit this down to around 100 for your viewing, depending on the number of models. How do we get to view our photographs? Most of our clients come to us in Bristol for viewings – it makes for a fun, relaxing morning or afternoon out and you have a chance to relax in our viewing room over tea and biscuits and enjoy your photographs. If this isn’t possible, we also have our online gallery for sharing. Your photos are normally ready in two weeks approximately; in off peak season this can be quicker and during our busiest times it may take a little longer. We value the quality and finishing of your photographs over speed. We’re very happy to travel for shoots and include up to 40 miles travel (from BS3 1LG) in our session fees; beyond this mileage is charged at 45p/mile. If several of you would like a session, you can split travel costs. 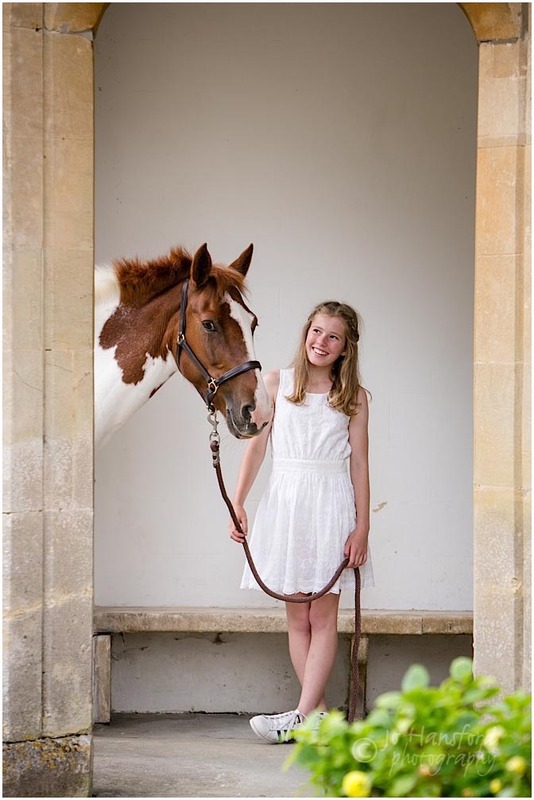 Most of our equine shoots take place around the location where the horse is stabled. 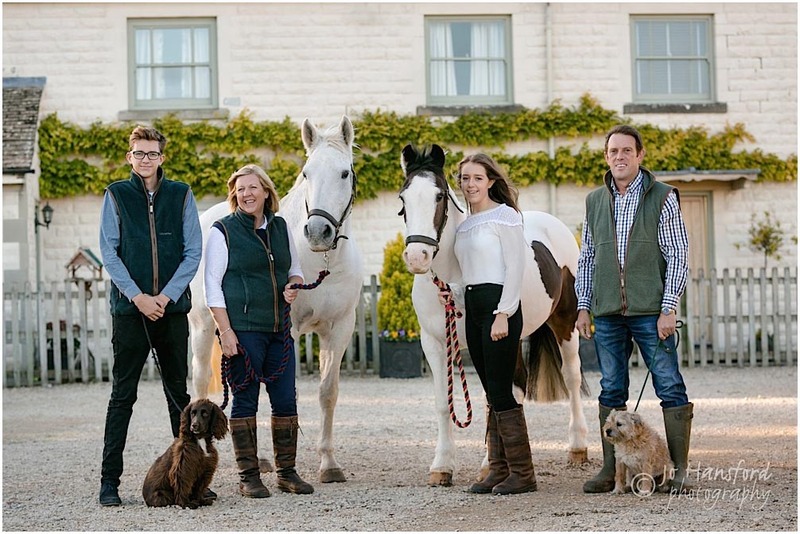 If you have concerns about the suitability of your yard, stables and the surroundings, just let us know, we like planning the detail of shoots with you – we’re also open to ideas! How should I prepare my horse for our session? Should I ride my horse before the photoshoot? If your horse tends to be spirited, we suggest lunging or riding on the morning of the shoot, before you bath him or her. This should take the edge of his or her energy! What clothing do you recommend for me? We will send you some detailed information on clothing once your shoot is booked in – briefly, we suggest 2-3 outfit changes, ranging from casual to a little smarter. That said, we want you to feel really relaxed and comfortable, so do choose clothing which reflects your personality and style. We want you to feel great for your shoot so a little time invested in pampering we think is money well spent! We’ve been photographers for some years so can recommend hair and makeup artists for most areas around Bristol from the Cotswolds to Somerset – just ask for details. What if I don’t want to be in the photographs? 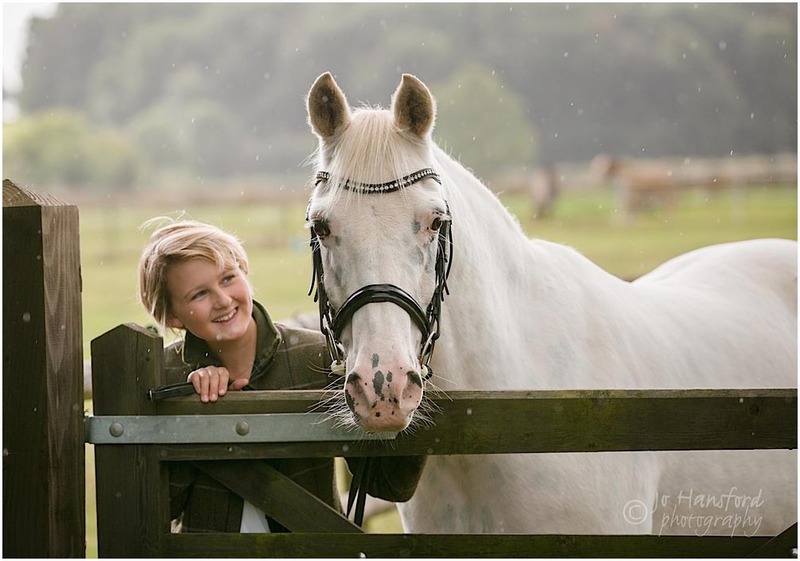 Most owners want some photographs with their horse, and we think it’s great to capture the bond you have with them – they are a part of your family. Even if you are camera shy, we suggest at least having a few together. We can also focus more on getting great headshots of your horse, along with some liberty shots of your horse in his field. What if I own more than one horse? Just let us know how many horses you would like photographed before the session, and we can work out what time will be required. Is it ok to bring along my partner, children or dogs? Yes that’s fine – we love capturing families with their four-leggeds! It’s better if you let us know in advance how many people there will be on the shoot so that we can ensure we have enough time. We accept transfer, cheque, cash or credit card, payment for your shoot is due at the time of booking. Can I share the photos on facebook/social media? If we are sharing some of your photographs on social media we ask that you share from our page, but don’t download them from our page or website please. If you wish to share them, we offer the option of investing in a ‘social media’ disc of the shoot photos, which is priced £125.